Start taking classes at Amy Lawrence Ballroom Dance and other studios! 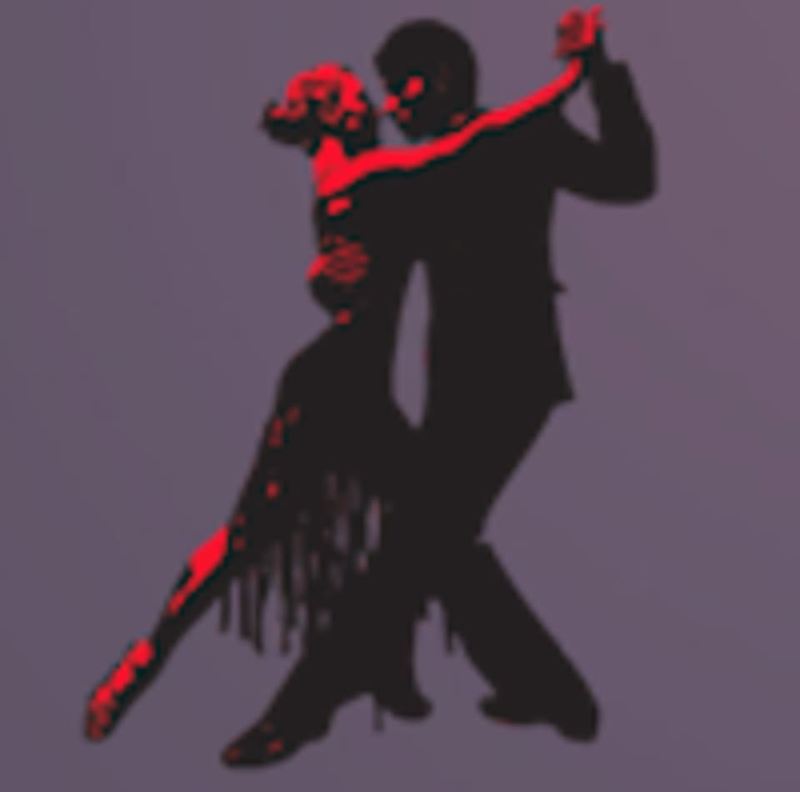 With more than 20 years of experience in ballroom dance, Amy Lawrence Ballroom Dance provides professional instruction to their students. Their team of instructors are motivated by their love of dance and the passion to transfer their knowledge and skills to others so their creativity and talent can shine. Classes are open to the absolute beginner with no prior dance experience. Please wear clothing that is comfortable to move in. Dance shoes are recommended and your instructor can give you more information on where to buy them. Also bring bottled water. Amy's classes are held at: Dance Refuge: 1146 N Vermont Ave, Los Angeles, CA 90029. Parking is available on the street. After 7PM it's free!